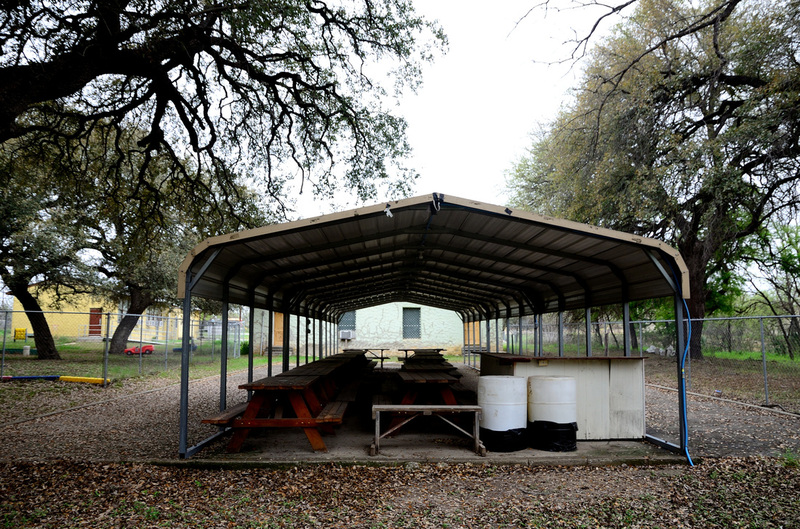 Rent Carver School Grounds and Building for your event! 1. DAMAGE AND CLEANING. ANY EXCESS DAMAGE DONE TO THE CARWER SCHOOL FACIUTY OR PROPERTY SHALL BE BILLED TO THE CLIENT FOR EITHER REPLACEMENT OR REPAIR. A. ANY EXCESSIVE MESS (AT THE DETERMINATION OF THE SISCA CABINET AND/OR BOARD OF DIRECTORS) DONE BY CHILDREN OR ADULTS RESULTING IN EXTRA CLEANING OF THE CARVER SCHOOL BUILDING OR PROPERTY SHALL BE CHARGED AN ADDITIONAL CLEANING FEE OF $100 WHICH IS NOT REFUNDABLE. B. ANY ADDITIONAL DAMAGE TO THE FACILITY AND ITS CONTENTS/PROPERTY SHALL BE CHARGED ACCORDINGLY. 2. PERSONAL PROPERlY. SISCA IS NOT RESPONSIBLE FOR THE CLIENTS' OR THEIR GUESTS' PERSONAL PROPERlY. IT IS THE SOLE RESPONSIBILITY OF EACH PERSON ENTERING THE FACILITY TO BE RESPONSIBLE FOR THEIR OWN BELONGINGS. 3. SAFETY. PARENTS OF CHILDREN OF THE INVITED GUESTS ARE COMPLETELY RESPONSIBLE FOR THE WELL-BEING AND BEHAVIOR OF THEIR MINORS WHILE ON THE PREMISES. A. IF ALCOHOL IS GOING TO BE SERVED DURING THE EVENT, THE RENTEE MUST SECUREE A SECURITY GUARD FOR THE DURATION OF THE EVENT. 4. CONDUCT. ANY CHILD OR ADULT DURING THE DURATION OF THE EVENT WHO IS FOUND TO BE DESTRUCTIVE AND/OR ABUSIVE TO THE FACILITY WILL BE ASKED TO LEAVE THE PREMISES.